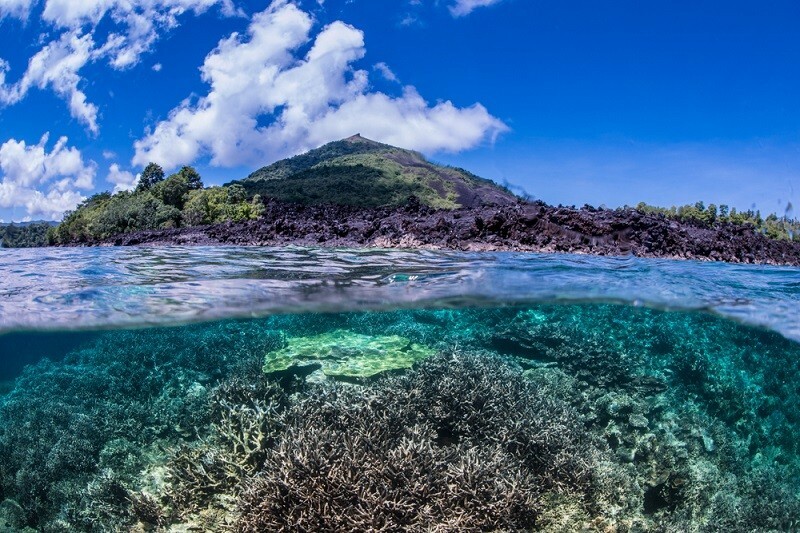 Since Indonesia lies in the tropical region where the world’s largest mangrove forest is located (around 23 percent), it is believed that by restoring and protecting the marine nursery throughout Indonesia’s coastal region would give a big impact to meet the 1.5 degrees Celsius target in Asia, as mangrove and seagrass play a dominant role in absorbing and storing carbon dioxide (five times greater). The greatest potential of carbon sequestration leads Indonesia to achieve a great opportunity in boosting national income through carbon trading compensation. The writer is a PhD student at the Applied Climatology Graduate School of the Bogor Institute of Agriculture (IPB) and lecturer at the School of Marine Science and Fisheries, Syiah Kuala University Banda Aceh.